Island hop on the cheap with AFerry! Book ferries in the Greek Islands with AFerry.co.uk! 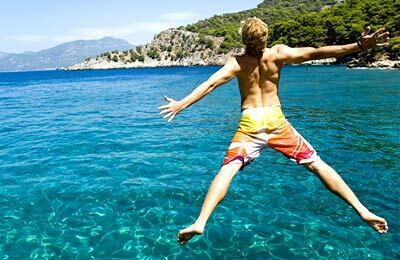 There is little to rival the excitement and adventure of hopping from island to island. Once the preserve of millionaires or back-packers, ferries now make the Greek Islands accessible to everyone. 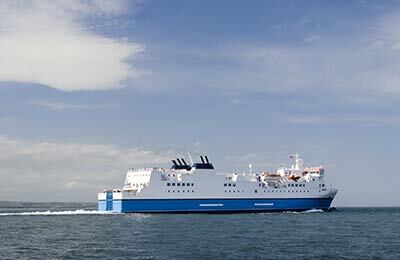 With AFerry, you can plan and book your ferries before you leave. 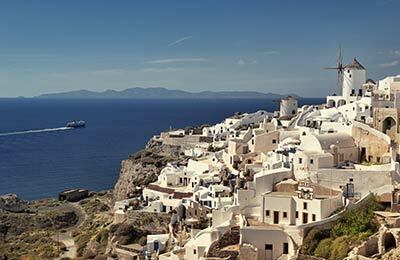 Booking a ferry to, from or within the Greek Islands couldn't be easier with AFerry. You can either use the booking form at the top left of the page. The Greek Islands for many people are paradise on earth. 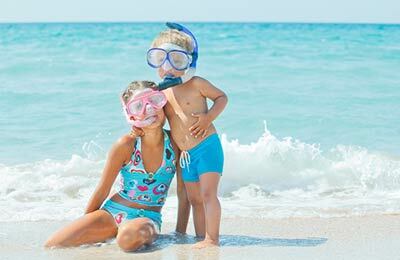 Crystal clear blue waters, sandy beaches and private coves. And of course you also have Greek tavernas with fresh seafood and ouzo. There can't have been many visitors to the Greek islands over the years that looked forward to their return home. Some people say that there are about 6,000 Greek Islands - it all depends on what you count as an island or a rock - but nevertheless you can see that's quite a number. 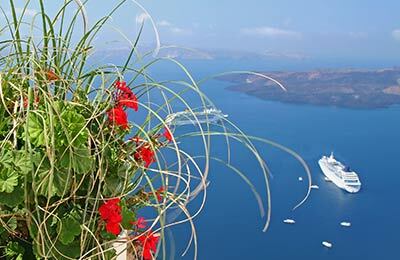 You won't be surprised to hear that with that many islands, Greece is one of the biggest ferry markets in the world.